This exceptional and deceptively spacious ten bedroom property enjoys versatile living accommodation throughout and offers excellent scope for ground floor annexe style accommodation. 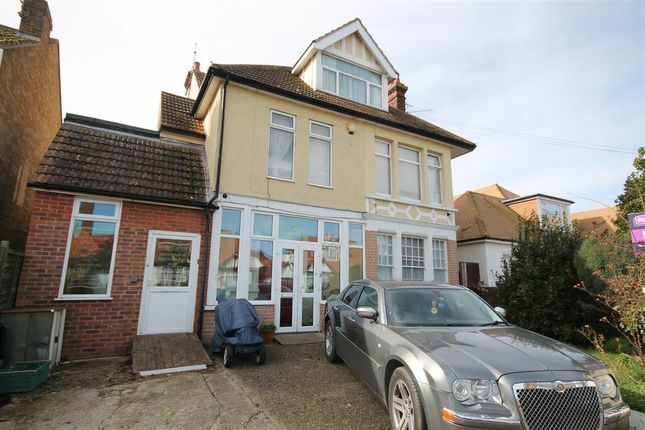 Situated in the sought after Royals location of Clacton on sea allowing easy access to the seafront, hospital, town centre and mainline railway station this opportunity is not to be missed. 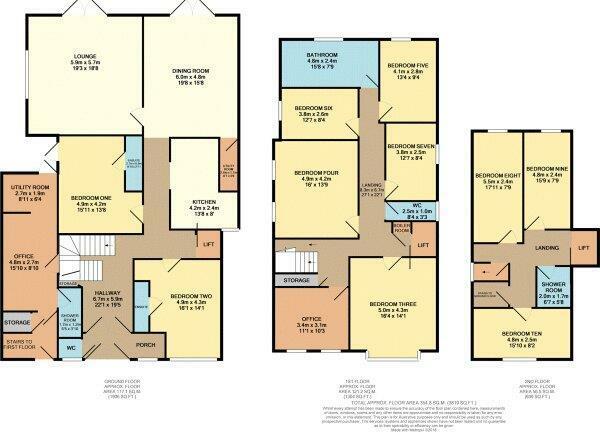 Additional features include various en suite shower rooms, three reception rooms, an enclosed rear garden and off road parking for several vehicles. Property descriptions and related information displayed on this page, with the exclusion of Running Costs data, are marketing materials provided by Stoneridge Estates, and do not constitute property particulars. Please contact Stoneridge Estates for full details and further information. The Running Costs data displayed on this page are provided by PrimeLocation to give an indication of potential running costs based on various data sources. PrimeLocation does not warrant or accept any responsibility for the accuracy or completeness of the property descriptions, related information or Running Costs data provided here.